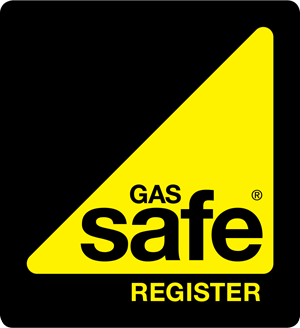 For your peace of mind we’re fully Gas Safe registered. We're on a mission - a mission to change the perception that people have of local plumbers. Our aim is to offer a fair service at affordable prices and when we say we'll turn up, you can be sure that we'll be there. What's more - with us there's no call out charges to pay (we don't do any of that 'exorbitant call out fee' nonsense). 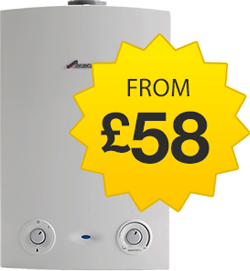 At The Gas Plumbers we've become the plumbers Leeds home-owners call first because of our quality, low prices and our reliability. Call us now and find out for yourself why our customers return again and again. We employ fully qualified, time-served staff, and when dealing with gas, we believe that safety comes first. That's why we will only send out Gas Safe registered plumbers for any gas, boiler and central heating jobs. We know there's nothing more frustrating than having to wait in for a plumber to turn up, for them only to arrive hours later than they said they would, or sometimes not at all. 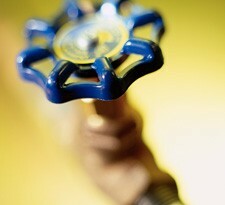 Call us and we promise you won't be left hanging around waiting for a plumber who is never going to arrive. Why not put us to the test? Get in touch with us today. From upgrades to new installations we’re Leeds’ gas central heating experts and provide some of the most competitive prices in town.